Day 17 here we are! We are getting closer to the big day! As we are getting closer, I am going to talking about my Top 5 Christmas Movies! I probably watch each one during the Christmas period and many more but these are my favourites! This is probably one of the first Christmas movies I watched and remember watching! I love this film as it’s just a fun family film which anyone can enjoy! I love the two robbers and watching them get hit with paint can is one of my favourites moments! I didn’t like the one with Jim Carrey mainly because it just didn’t feel right! The Muppet’s Christmas Carol is bloody amazing! I love this film so much! I would have never learnt about Charle’s Dickens story if it wasn’t for this film (I haven’t read the book). Ahhh! Elf! This film though. I honestly can’t remember a Christmas where I haven’t sat down and watched it! It is such a fun film and I am Elf when it comes to Christmas, I honestly am. The story is really cute as well! I remember watching Love Actually for the first time and I was sceptical at first but as the film went on, I enjoyed it even more. It is my number 2 because I have loved it since it came out and I will always watch it at Christmas because I love Christmas and I love Romantic films so it’s a win really! So The Grinch is my number one favourite Christmas film! I honestly love this film so much because I relate to the Grinch more now than I did when I was younger. This film is just amazing and it makes me feel like Christmas is finally here! Well, there we go! I hope you agree with me on these films as they are so good and so Christmassy! Let me know what your top Christmas film is! 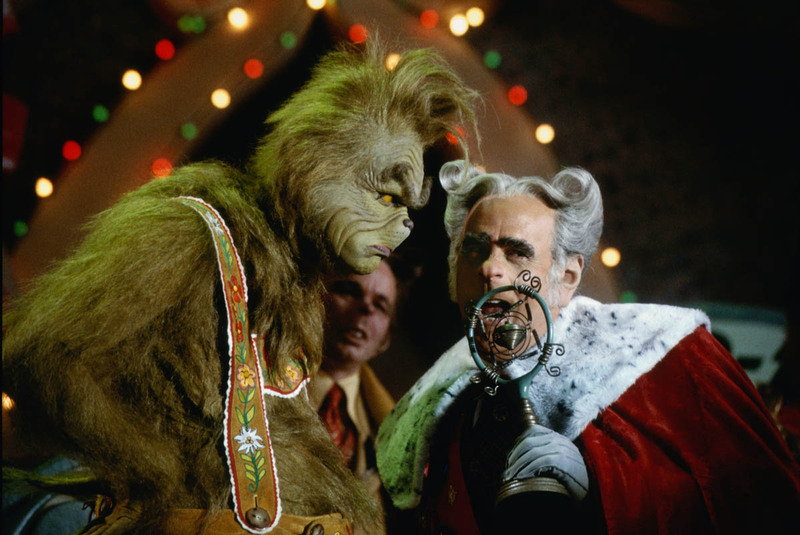 I actually just watched the Jim Carrey Grinch movie on Netflix last week! I forgot how funny it was. 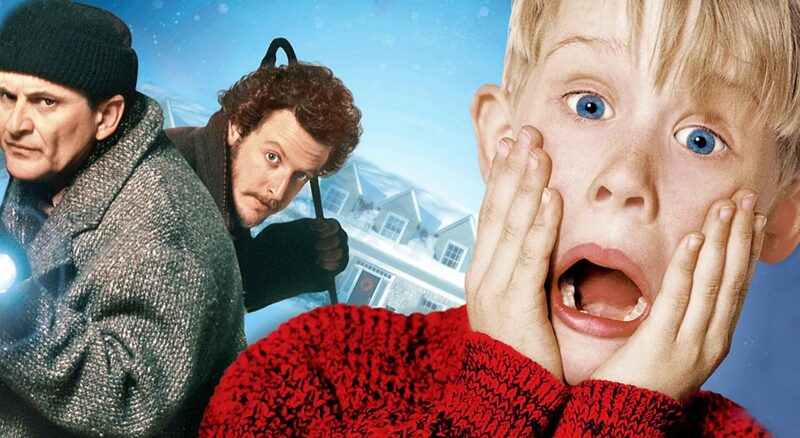 Home Alone and Home Alone 2 are classics and would probably be on my list as well. A Muppet’s Christmas Carol was an awesome movie with them showing their versus of scrooge. I would add the Scrooged movie with Bill Murray. That movie was a modern day scrooge set in New York and my mom watches it every Christmas! Happy Holidays!